Siesta Key is an eight-mile long barrier island just off the Sarasota shore. You will love it for its beautiful tropical atmosphere, white sand beaches, fabulous hideaways, and wealth of activities. The island itself is a great place to unwind and enjoy the soft sand, warm breeze, and the cool water. Vacationers treat it as their personal paradise. If you are interested in spending a holiday on the island, you can book a vacation home. Siesta Key's vacation properties provide you with all the luxuries and conveniences that you can expect from home. Internet access, cable TV, a fully equipped kitchen, and a heated pool are some of the features that most vacation rentals have. Many of the properties provide direct or easy access to the beach, so you can enjoy the sand, sea, and the surf any time you please. Many property investors buy homes and condos in Siesta Key. They rent them to holidaymakers, so it is not that difficult to find a place to stay if you decide to spend your vacation on the island. There are real estate companies that have a list of available vacation rental properties. SiestaKey.Com can provide you with information on amenities, entertainment, and local attractions, too. Explore more than 260 premium vacation rentals here at SiestaKey.Com, the largest vacation rental management company on the island. Contact us by email or call 941-587-1669. If you are looking for great Siesta Key vacation rentals then look no further than RE/MAX Tropical Sands which is the #1 agency of getting you into a prime vacation rental spot on the best beach in the country. You will enjoy the white sands and the vibe of relaxation that apeals to both visitors and locals alike. Condo units are popular Siesta Key vacation rentals. All properties that are managed by a reputable real estate and property management company are fully equipped, so it feels like living in your own house, but with a touch of luxury. Crescent Siesta Key – 503 West is one of the most luxurious premium rentals that you can book on the island. It is a three-bedroom unit with two bathrooms, and it is great for groups of six. The lovely contemporary condo unit is in a high-end gated property. Enjoy relaxing in the garden terrace or sit by the pool. You may choose to cozy up by the fireplace, too. The property has a fitness center and provides direct access to the beach. The beachfront location lets you enjoy the best views of the white sand beach and the clear azure waters. Crescent is close to the South Village, just off Stickney Point Bridge. Its location is convenient for shopping and dining out. Check out Crescent here at SiestaKey.com and book with Tropical Sands by calling 941-312-6156 for more information. You may arrange a showing with us, too. SiestaKey.Com aims to make it easier for you to find and book Siesta Key vacation rentals. We are always ready to assist you with any Siesta Key real estate or vacation rental that you might be interested with. 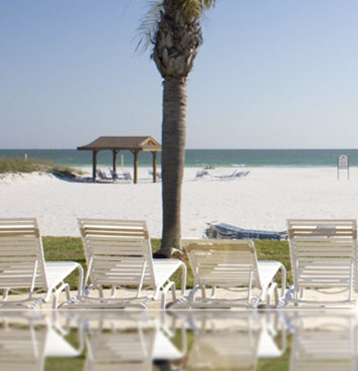 Siesta Key resorts are excellent destinations if you want to relax and enjoy a fun vacation on a white sand beach. 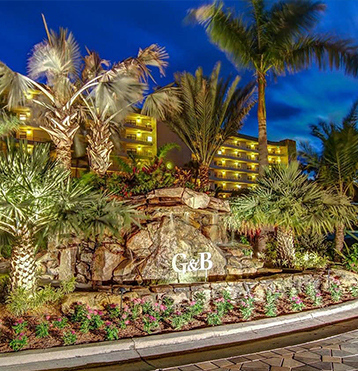 Many resorts provide easy access to the beach while offering the privacy that you want, so you can completely unwind and enjoy your time on the island. The Hyatt Residences 401 is one of the many options for accommodation that you should consider. The three-bedroom and thee-bathroom property is suitable for families and groups of friends who are spending a holiday together in Siesta Key. The Hyatt Residences is one of the top notch holiday resorts on Siesta Key. The unit that is available for rent is fully equipped with a Sub Zero fridge, gas stove, high-speed internet access, and more. All rooms have a flat screen TV for your personal entertainment, and if you want to unwind, use the rain shower bath in the master bedroom or indulge in the jetted jacuzzi tub. Staying in this accommodation lets you enjoy the luxury of using the Hyatt's hot tub, massage room, heated pool, and private beach. Valet parking, a steam room, and a workout room are also exclusive for you, and if you lack time to make your own breakfast, you may enjoy the free daily breakfast from Mortons Market and Beach Bar. This option is available along with many other Siesta Key resorts here at SiestaKey.Com. Learn more about the resorts and vacation rentals in Siesta Key in this website. We can give you ideas on what you can do while spending a holiday on the island, too. All rental units that are available from SiestaKey.Com are managed by the Tropical Sands Accommodations and are AAA-approved. If you are looking for a hot spot to have a vacation this year check out Siesta Key rentals by RE/MAX Tropical Sands the number 1 rental agency in the area. You will love you stay on this 8 mile long barrier island as it has that vibe of relaxations that appeals to both the locals as well as visitors. Siesta Key boasts one of the best white sand beaches in the world and that quality makes it a favorite destination for holidaymakers and people who would like to live in paradise even for just a moment. The barrier island offers a wide range of vacation rental properties to suit every visitor's preference and budget. If you are planning a holiday on the island, you should consider oceanfront Siesta Key rentals to enjoy a great view of the white sand beach and the azure waters. Condos, villas, and apartments are among the choices in vacation rentals on Siesta Key. All vacation rentals are fully furnished and fully equipped with a kitchen and other amenities that you will need for a comfortable holiday. Linens, beach towels, internet access, and cable TV are all available in each unit, so it feels like you are staying in your own house. 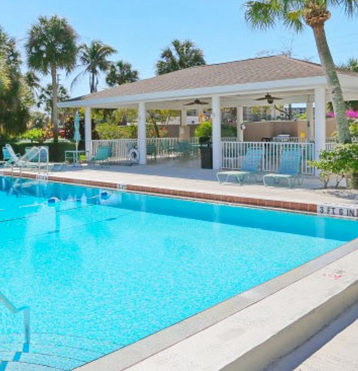 Many Siesta Key rentals provide easy access to the beach and other amenities on the island like restaurants, fishing areas, and entertainment centers. Tropical Sands Concierge manages the rentals offered here at SiestaKey.Com. Staying in one of our properties allows you to enjoy a concierge service, too. Explore our properties in this website and be sure to contact us to learn more about them and to make a reservation. All properties at SiestaKey.Com are approved by the AAA. If you are looking for Siesta Key real estate look no further the Dr. Beach at RE/MAX Tropical Sands. 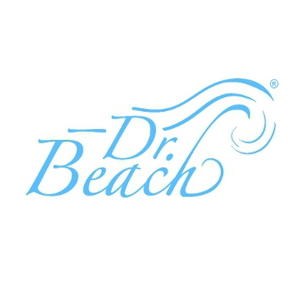 This is the beaches number one real estate provider on the countries best beach. This 8 mile long barrier beach will have you seeing lovely sail boats on the east side and sparkeling waters on the West. Siesta Key lies along the Gulf Coast to the south of Tampa and it is a district of Sarasota. It is known for being one of the most well-maintained and most livable places in Florida. It is home to a friendly population, too, with a mix of permanent residents, vacationers, and people who only come once and a while during winter. Siesta Key has one of the best white sand beaches in America, and many properties that are listed under Siesta Key real estate provide easy access to the sand, sea, and surf. 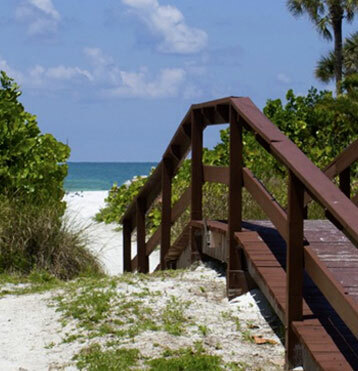 The beach is one of the reasons why people buy real estate in Siesta Key. The naturally beautiful beach has something to offer to anyone who loves it. The lovely view is another reason why it can be great and relaxing to live or own a property in Siesta Key. There are different kinds of homes for sale in Siesta Key and the selection ranges from luxury estates to upscale condos and waterfront properties. 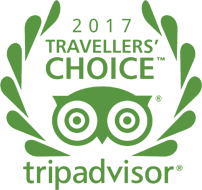 If you want to buy the best property, it is best to sign up with a Siesta Key real estate property broker who can introduce you to the right choices that are suitable to your needs and budget. A knowledgeable broker like Steve Cavanaugh of SiestaKey.Com can help you get started. Contact Steve Cavanaugh here at SiestaKey.Com so he can assist you with any real estate property on Siesta Key. Check out the listings on this website to discover more options. Siesta Key hotels are often the first choice when looking for accommodation, but if you are planning to stay for an extended period, you may want to consider booking condo rentals. Properties are listed online and you can search for the best condo rentals with the help of a specialty real estate listings website. Browse the selection of condo rentals online, view more information about them, and contact a real estate specialist to make your reservation. Tropical Sands Accommodations is one of the leading companies when it comes to condo rentals in Siesta Key. The company believes that your rental unit must have all the comforts of your home. It is important to choose a real estate specialist that personally inspects every condo rental to make sure that you will be staying in a high-quality unit that has cable TV and high-speed internet access. Try to stay in AAA-approved properties, as they are fully equipped and regularly updated to keep them in excellent living condition. Check out the alternatives to Siesta Key hotels here at SiestaKey.Com. All our properties are managed by Tropical Sands Accommodations, so you can count on the quality of the condo rental that you will choose. SiestaKey.Com provides a concierge service, too, so you can tell us if you want to make reservations in a famous Siesta Key restaurant or if you want the fridge to be ready with groceries. The fine people of RE/MAX Tropical Sands are the Siesta Key condominium and Investment experts! If you are looking to buy, sell, or rent a Siesta Key condominium then look to the experts to help you maximize your investment whether you wish to buy, sell, or even rent a lovely place at the countries best beach. Condo rentals are some of the most popular types of accommodation in Siesta Key. If you want to enjoy more privacy with the comforts of your own home, then you should definitely consider staying in a Siesta Key condominium on your vacation. But not all condo rentals can provide the luxuries that you might need for a convenient and comfortable holiday at the beach. These tips should be able to help you find the right vacation condo rental in Siesta Key. • Use the service of a reputable vacation rental management firm that is based on Siesta Key. A good company must have high standards on the properties that they can provide to its clients. One of the leading vacation rental management companies in Siesta Key ensures that the furnishings are regularly updated. • The property must be approved by the AAA. • The condo must be fully equipped, so all you need to bring are your clothes, food, and your own products for grooming. 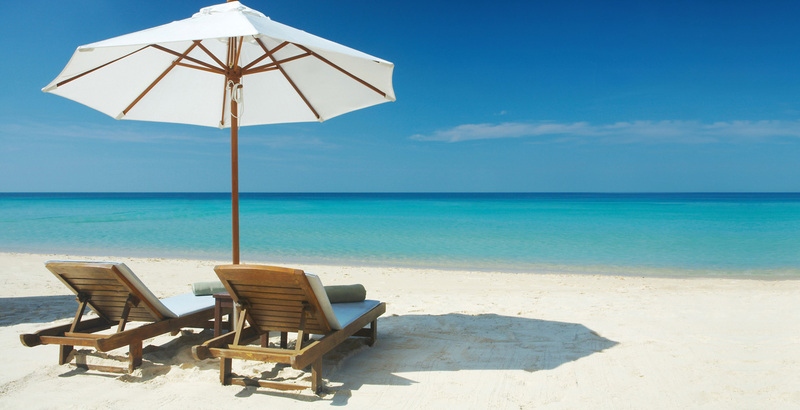 All rentals must have a fully equipped kitchen, beach towels, linens, and beach chairs. 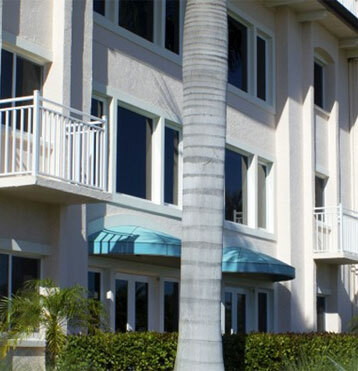 • Check the amenities of the Siesta Key condominium. SiestaKey.Com provides condos that have high-speed internet access and cable TV. • Choose a condo rental with a concierge service. That way, you can instruct groceries to be available or the fridge to be filled with food that you want. A concierge service can also make reservations in a restaurant or schedule a boat rental for you. 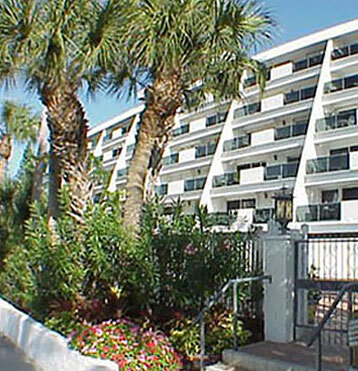 Tropical Sands Accommodations manages the condo rentals that are offered here at SiestaKey.Com. We provide a concierge service for your convenience, too, so you can tell us what you need when you arrive. Contact us in this website and check out our condo rentals to learn more. Siesta Key condo rentals by Dr. Beach at RE/MAX Tropical Sands will have you living your vacation in style on the best beach in the country. Our Siesta Key condo rentals are superb and right in the middle of that vibe of relaxation that appeals to both visitors and locals. Call RE/MAX Tropical Sands today at (941) 312-6156. Deciding where to stay is one of the crucial decisions you should make when planning a vacation. Hotels are the most common types of accommodation to consider, followed by bed and breakfasts. Those lodgings have their own advantages, for longer holidays and big groups, staying in Siesta Key condo rentals is more practical. There are many benefits to staying in a condo rental in Siesta Key. First, you will appreciate the spacious living area, private baths and bedrooms, and the fully equipped kitchen. Many condo rentals have direct access to the beach and provide the luxury of a heated pool in the property, too. There are condo vacation rentals that allow pets, and all you have to do is search for them online or use the service of a vacation rental management company like SiestaKey.Com. This means that you can bring your dog and allow your pet to run and relax with you on the beach. Finally, there is the undeniable and incomparable privacy that Siesta Key condo rentals can provide. Whether you are staying with a loved one, family, or a group of friends, you can enjoy a more spacious accommodation with the comforts of a home. Many of the condo rentals offered here in SiestaKey.Com have high speed internet access and cable TV, and most units provide beach access and heated pools, too. Contact us for reservations or explore this website for more information.